Dean Laumbach is a regular contributor to TG and an integral part of the trusted team I rely on for garage-related advice. Dean has helped me acquire cars, repair them, and restore several projects. He is one of the most trustworthy people I know in the industry. He holds himself to the highest standards and his integrity and work ethic are unparalleled. Dean is as selective with his cars as he is with his clients because he invests so much time in his customers. He treats each person as an individual and every car purchase is a collaborative process. He treats your money like it is his own. Over the years, Dean has saved me thousands of dollars but moreover, he has saved me valuable time. When it comes to collector cars, Dean has taught me the importance of patience, persistence, and decisiveness. A staunch believer in originality, Dean knows the difference between a worthwhile project and well-disguised waste of money. He knows style and has good taste and sound judgment. He has a keen sense of value and has an uncanny feel for what makes a future collectible. Dean thinks like an investor and has a highly tuned Geiger counter for fraud, shoddy repairs, and hidden costs. He steers his clients away from hopeless “barn find” projects (even when a multi-year restoration project could be very financially lucrative for him). Dean waits for the fat pitch and then he pounces. The following article is based on his decades of experience buying, selling, and restoring collector cars. His advice is priceless and should be kept in mind when considering adding any new vehicle to your garage. After twenty-five years in the collector car industry, I have decided to share my Ten Commandments. Over the decades I have acquired valuable experience buying, selling, restoring, and managing car collections. 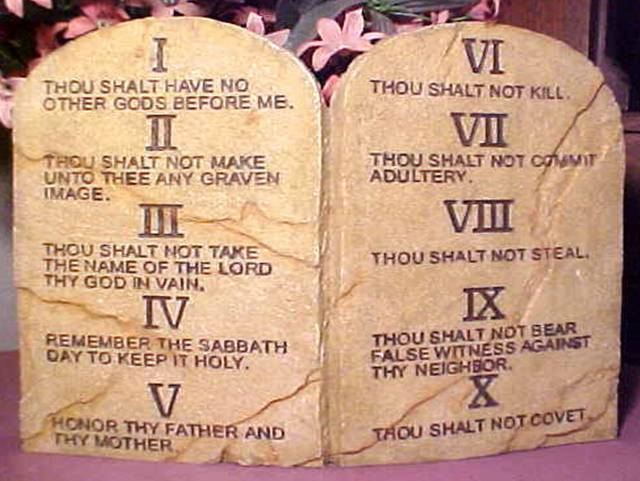 My Ten Commandments are based upon time-tested real-world experience. While these rules may be subject to debate, non-believing collectors eventually convert and learn to embrace them. My confidence in the Ten Commandments is backed by decades of mistakes, bleeding knuckles, and severe back pain. Many of my clients (who are now also good friends) have become loyal disciples of my Ten Commandments. There are many types of “collectors” and they cover diverse market segments like modern art, antique furniture, and even PEZ dispensers. I typically deal with collectors who are connoisseurs that want to see their investments appreciate in value. These collectors are selective and they put heavy emphasis on condition, rarity, and provenance. Low mileage original cars will always command the highest premium in a rising or falling market. This is a law of nature in the collector car world. Meticulously restored examples with attention to originality and use of OEM parts are sure to realize a premium when they are eventually sold. Purists like myself prefer all original cars over restored counterparts for obvious reasons. A car is only original once! These commandments do not apply to all collectors, and I find nothing wrong with the collector who buys what he loves regardless of any future upside appreciation. These collectors simply do not look at their collecting habit as a profitable or wealth preserving pursuit. I have seen a number of well-known collectors who buy the latest Ferraris, Porsches, AMG Mercedes Benz’s, BMWs, and Lamborghinis and then customize these cars to their liking. If one has such an abundance of disposable income to throw at such a largely depreciating number of liabilities, my hat is off to them. They will look at my commandments like cuneiform writing in a cave in ancient Mesopotamia. There are those collectors who fall in love with models of specific vehicles for no logical reason other than their pure passion for that make and model. A quick search on the Internet and you will find clubs and “forums” devoted to just about every make and model imaginable. From the Ford Pinto to the Mercedes Benz SLK230 to the Cadillac Allante, collectors tend to congregate around the marques they love. While I would rather walk than drive a Ford Pinto, I admire passion and knowledge and devotion to the sport of car collecting regardless of the make or model. I know several knowledgeable individuals across various market niches and they are often an invaluable resource that can be tapped for information. If you believe for one moment that this article will tout the spectacular returns and low cost of investing in collector cars, please read no further and go out and hire a qualified financial advisor before you park non-disposable income in collector cars. The overall cost of ownership, maintenance, and the cost of properly housing the vehicle are expensive ongoing costs to consider. You can budget conservatively for ongoing maintenance of a collector car, and like in real estate investing, a problem can develop with the vehicle that can be very costly to address. I am sure anyone who has ever owned a collectible or classic car is aware of this point. The Ten Commandments of Automobile Collecting and Investing. Buy a vehicle that you are knowledgeable and passionate about, and always buy the absolute best example of that vehicle within your budget. You can easily overpay for a good car, but you will never overpay for a truly great collector car. 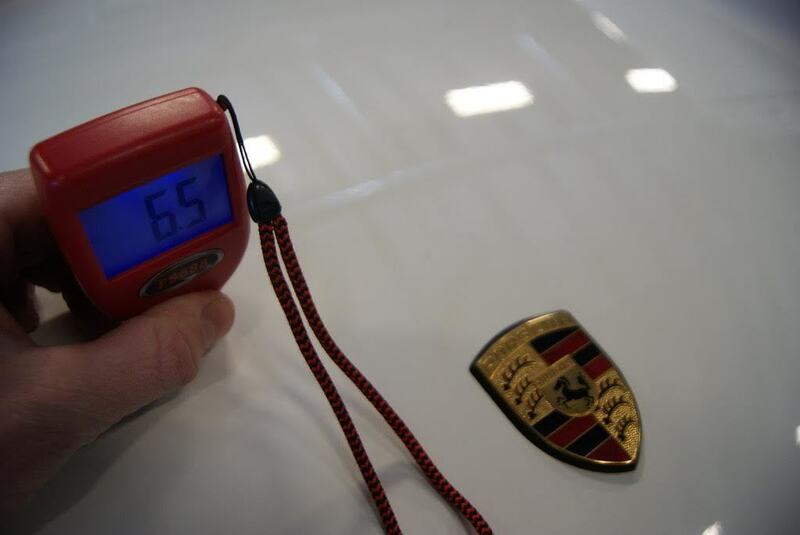 When buying an all original Collector Car the key variables are: 1. Mileage 2. Condition 3. Desirability 4. Originality 5. Provenance 6. Documentation. If a good example is not within your budget, either hold off until you have the necessary funds, or focus on the acquisition of a more attainable vehicle. Budget accordingly for the necessary cost of maintenance. Be sure you have the resources, the people and the ability to properly maintain the vehicle both mechanically and cosmetically. Restore a good car when it makes sense. Thoroughly evaluate exactly what is needed and if anything, overestimate the costs of the restoration. You can never go wrong seeking the unbiased advice of a trusted professional before buying a collector car. Don’t get caught up in market trends. The collector car market is susceptible to “bubbles” just like the real estate Market and the stock market. Buying a collector car privately has many advantages over buying a vehicle at a collector car auction or online auction. Auction buying is a lot like gambling and with live auctions, the house always wins. Be patient, but know when to act fast. Be glacial and calculating when seeking out an excellent example. Don’t settle thinking that this car is the best I am going to find. You will unequivocally know when you found “right car” and you must able to move fast to secure it. 1. Buy a vehicle you are passionate about, and buy the absolute best example of that vehicle within your budget. Buy a vehicle that you are knowledgeable and passionate about. Perhaps it was a car you desired during your youth, or it may have been from a time in your life you fondly remember. 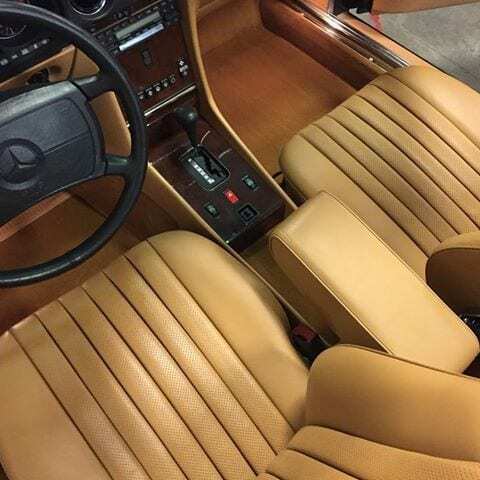 There is something about the look, styling, sound, and even the smell of a certain vehicle that will bring back nostalgic memories of years past. 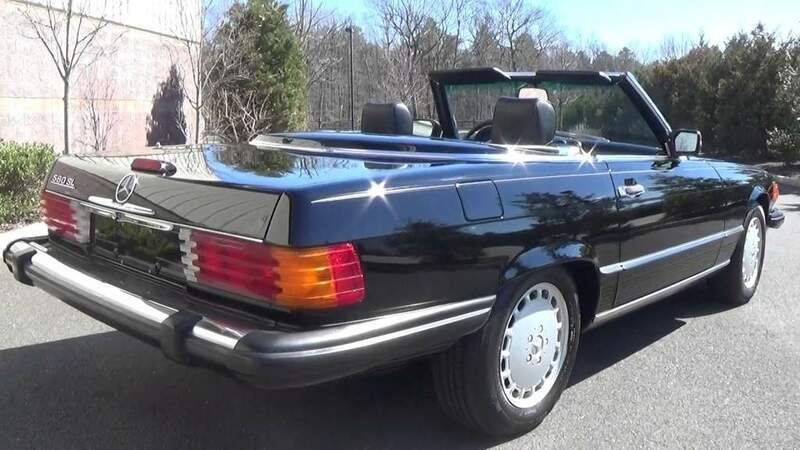 A friend of mine in North Carolina is an avid collector of 1980’s European cars. When he finds an exceptional car he describes it to me as, “ the type of car that keeps me up at night thinking about it”. When you examine the numerous fields of collecting (whether it be antiques, coins, stamps or art), the key components of establishing value is the rarity (supply) the desirability (demand) and to a very large extent the condition. The absolute best example of the correlation between condition and value can be seen in the antique toy and vintage comic book market. The same holds true for coins. Grading is a very serious business because the scoring differences can amount to hundreds of thousand dollars. This overall logic also holds true with collector cars. Buying the absolute best example of the desired collector car should be the ultimate objective. 2. You can easily overpay for a good car, but you will never overpay for a truly great collector car. This may be the most important commandment as it is the one that I feel most strongly about. When you come across a very special and rare automobile, ask yourself, “Could I ever find another one like this”? 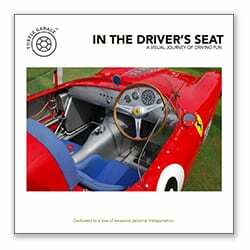 If the answer is no, and the car is quite special, whether it be an iconic delivery mile example of historical significance or a vehicle that was raced at a historic event, it is worth paying the premium up front. A prime example (and often noted) is Ralph Lauren’s $300k investment for his 1964 Ferrari 250 GTO which would sell today one would argue well North of $50M. It is reported that many collectors at that time felt he well overpaid for that vehicle. I like to think that delivery mileage iconic cars from each generation will be like “blue chip” investment grade stocks (provided they are 100% original and proper maintenance has been observed to ensure that they are still drivable). 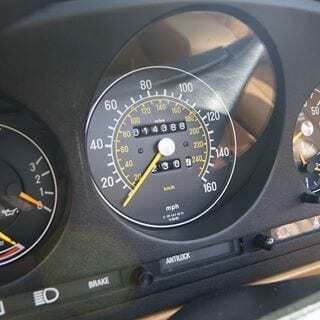 I would not want any part of delivery mileage vehicle that sat on display for 25 years in a collection without any attempt to maintain it mechanically. 3. When buying an all original Collector Car the key variable are: 1. Mileage 2. Condition 3. Desirability 4. Originality 5. Provenance 6. Documentation. Mileage: There are rules of nature that simply cannot be changed. These universal laws apply to the collector car world. Show me a pristine delivery-mileage collector car and I will show you market that will pay a premium for that vehicle regardless of market conditions. Condition: Condition has so much bearing on the valuation of antiques in just about every category. In the collector car world, I have seen #2- examples sell at #1 prices and vice versa. Regardless of sales results, the cream will always rise to the top and a pristine example that is properly maintained mechanically (as well as cosmetically) will always command a premium. 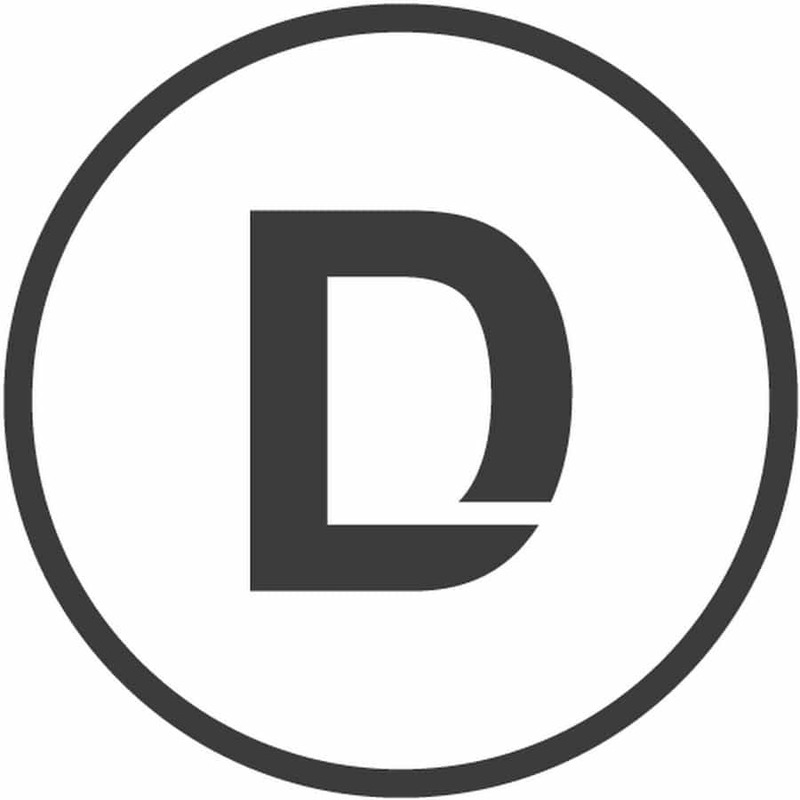 Desirability: Market trends change as new buyers enter the market. Case and point: 1980’s Ferrari’s, air-cooled Porsches, and Fox body Mustangs are now in demand after being dormant for years. People from this era want the car they once owned or dreamed of owning. Originality: Original cars with documented original parts are simply the most valuable. Restored examples should make every attempt to document the use of OEM parts. A nut and bolt over-restoration (while undeniably beautiful to everyone) is sometimes seen as a replica car or tribute car to the hard-core purist. Provenance: Documented chain of ownership along with service receipts are paramount to value. Documentation: This category may sound redundant with provenance, but solid documentation from a reputable source always add value. For example, a Porsche Certification of Authenticity, a Corvette with Bloomington Gold Status, or an appraisal done by a reputable source goes a long way to justifying a higher sales price. Service records from the original dealership since new tend to push valuations into a league of their own. 4. If a good example is not within your budget, either hold off until you have the necessary funds, or focus on the acquisition of a more attainable vehicle. We all wish we could go back in time and buy the car of our dreams 15, 20, or 25 years ago. Back then we were either “driving them hard and putting them away wet” or they were trading at the price of a pre-owned Toyota Camry. We must all face the facts that those days are long gone and that most of the cars that we loved and enjoyed and have since been recycled back into the earth. With each passing year, there are fewer survivors out there and more people hunting after these remaining artifacts. As a collector and an investor, it’s just part of our nature to seek out a “great deal”. If you are patient and have the time, energy, and resources to scour the market for a great deal, it just might happen. Be prepared to be patient in your search! 5. Budget accordingly for the necessary cost of maintenance. Be sure you have the resources, people and ability to properly maintain the vehicle both mechanically and cosmetically. Research reliability reports of the vehicle(s) you are seeking. Be wary of vehicles with deferred maintenance of well-known problems. 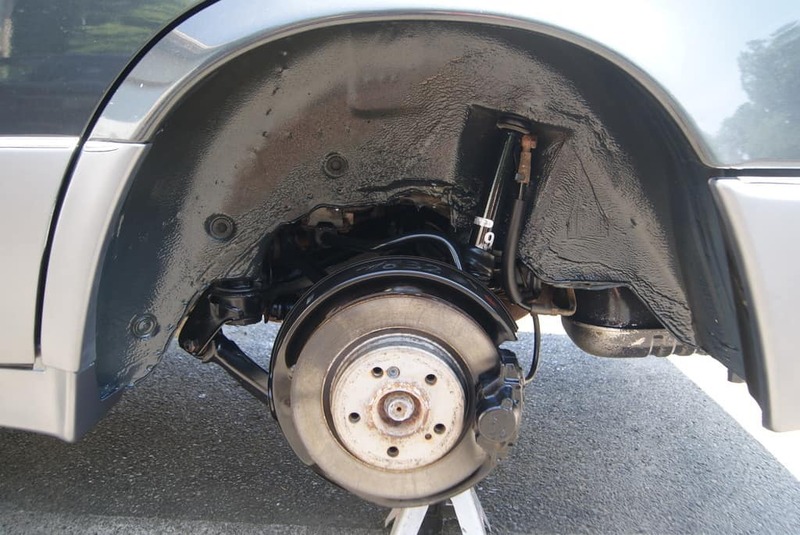 Look carefully at the availability of replacement parts and become intimately familiar with the common mechanical flaws that are known to haunt your desired automobile. Unless you are trained mechanic (or very mechanically inclined) you will need access to qualified and experienced technicians to perform routine maintenance and repairs. 6. Restore a good car when it makes sense. Thoroughly evaluate exactly what is needed and if anything, overestimate the costs of the restoration. I have an extremely strong opinion of what a good restoration candidate is and when the restoration becomes more of a re-creation of a vehicle. I believe it makes absolutely perfect sense to bring a very desirable and rare vehicle from good condition back to excellent condition using OEM parts and the correct materials that a given car was born with. But I am not a fan of restoring what many people like to refer as “barn finds.” I have another name for these projects: I call them “money pits”. 7. You can never go wrong seeking the unbiased advice of a trusted professional before buying a collector car. I know nothing about real estate, but I have friends who have made a fortune in the real estate market and have many years of experience in that field. I would never think about venturing into a real estate deal without their counsel. I also have friends who have done the same in the stock market. Would I get involved with a start-up company as an investor without their counsel? Absolutely not! It’s never a bad idea to get some educated opinions outside of your own. This is very true in purchasing a collector car. 8. Don’t get caught up in market trends. The collector car market is susceptible to “bubbles” just like the real estate Market and the stock market. Just like the Tulip Bulb craze in Holland in the 1630’s, the stock market crash in 1987, and the Housing Bubble and Credit Crisis of 2007-2009, the collector car market experiences bubbles and corrections from time to time. When demand for certain “rare vehicles” rise and supply does not exceed demand, prices will rise dramatically—even for not so exceptional examples. Noticing the spike in prices in these models results in a flooding of the market. When 300 SL prices skyrocketed a few years ago, dozens of Gullwings came on the market. Once an increased pool of supply enters the market, buyers become more discerning about choosing the highest quality examples. Prices tend to correct across the board as supply meets demand and fair value gets reset. 8. Buying a collector car privately has many advantages over buying a vehicle at a collector car auction or online auction. Auction buying is a lot like gambling and the house always wins. My experience over the past twenty-five years is a face to face meeting and an inspection with an individual owner or dealer is absolutely the best way to purchase a collector car. Twenty to thirty-year-old cars that are typically described as being “mint”, “showroom” and “like new” typically raises a red flag as to the seller’s credibility. 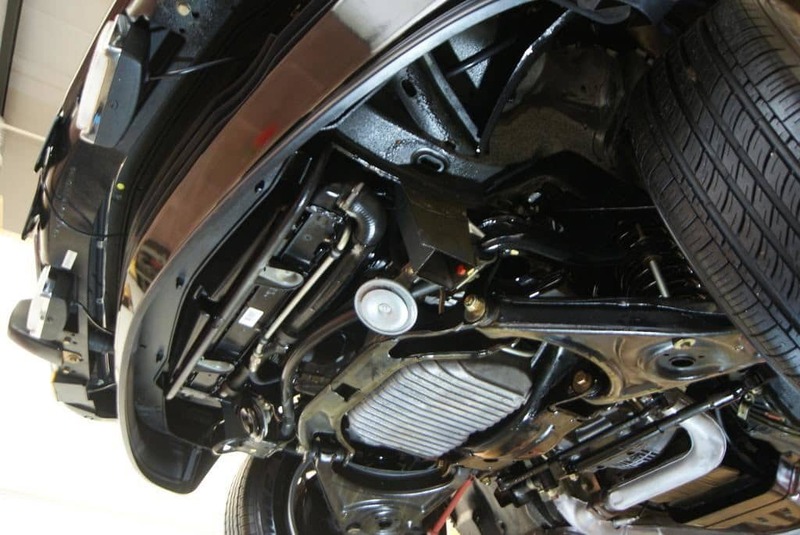 The ability to drive and inspect the vehicle mechanically and cosmetically is a must. Looking for fluid leaks, deteriorated rubber, along with the inspection of service records and documentation is always a big plus. Meeting with the owner and getting a feel of their of passion and care for the vehicle is also a good sign of whether or not this is the right car for you. This is the absolute riskiest way to buy a collector car, but also the most popular due to the success of the auction house’s ability to glamorize and commercialize the live auction into a large scale show. Cable TV coverage of these events has also done quite well as viewers salivate at home as their dream cars pass over the auction block presumably shining like a new penny under the bright lights. The attendees at these events are able to look at the cars, and even look inside and under the hood providing an employee of the auction house is available to facilitate the inspection. If you are lucky on a rare occasion the owner might be there to start the car and a comprehensive interview can be conducted. Usually you never actually get to inspect the car mechanically and the car may be started for a few minutes as it’s logistically brought over to the staging area. Unless its a well-known car with a famous history, auctions are not the most optimal way to buy a collector car, as many questions may go unanswered before stepping up to the block. Imagine an NFL football team making draft selections this way? Not knowing anything about the prior playing time or health history of their first draft pick. But by looking at the player, he sure looks like a Heisman Trophy worthy quarterback. Due diligence is the key here. Do your homework on the vehicle well in advance of the auction. Now prepare for war as you will be bidding in an atmosphere of affluent car buyers with deep pockets and some with an alcohol-fueled bravado! Oh yeah… The house gets a 8% to 12% premium over whatever your top bid is. Hmmmm… I admit I have bid on cars at collector car auctions, I have never won at a live auction, and I have absolutely no regrets about that. Even more of a gamble !!! Do your homework !!! Some due diligence and the ability to utilize various forms of communication through phone conversations, e-mail, photos, video, and Facetime, some degree of the risk can be mitigated. Paying for an independent inspection by a trusted unbiased source is priceless. Hire someone who has high standards and is extremely knowledgeable about the vehicle. I can think of many instances where I should have paid $300-800 to a professional to inspect a vehicle for me in advance. This is money well spent. The last thing you want is having a car delivered to you with thousands of dollars of undisclosed needed repairs. See commandment #10 for the exception to these rules. 10. Be patient, but know when to act fast. Be glacial and calculated when seeking out an excellent example. Don’t settle thinking that this car is the best I am going to find. You will unequivocally know when you found “right car” and you must able to move fast to secure it. When you have found the right collector car and you are certain that the car is special and has met all your criteria for purchase, move fast! If the car is a truly special example, the market will recognize it and it will not remain on the market for long. Never presume that you are the only one that recognizes fair value and real quality. The best of the best sell fast! 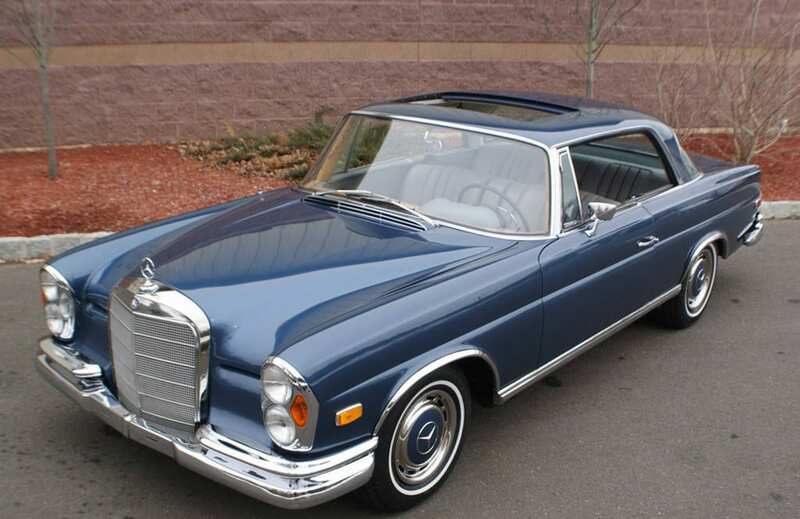 Dean has forgotten more about Mercedes-Benz R107’s than most people will ever know. He details cars to levels not seen or understood by most. Dean’s deep knowledge of reconditioning paint is an art unto itself. It is a multi-step process that takes time and skill. 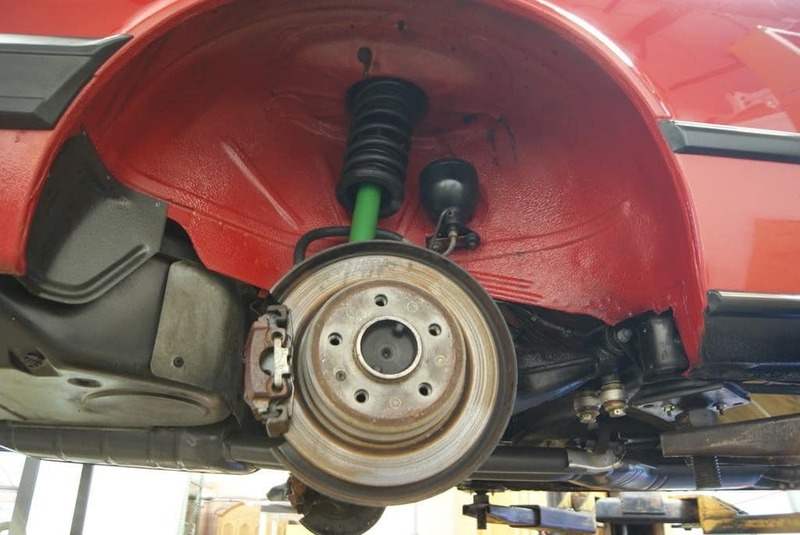 Meticulous detailing of the undercarriage increases value and slows rust. Mercedes-Benz: The Death of U.S. Diesel?